Staff Council made a request to Human Resources to develop a program for staff interested in exploring promotional opportunities, new career paths or obtaining professional advice from experienced leaders and administrators across the college. Although HR already provides career coaching to staff, and encourages staff to network with others at the college, this program formalizes the process. The towns surrounding the Smith College campus provide access to a number of daycare centers and nursery schools for pre-school children. Since child care needs vary greatly depending on the ages of children and your specific circumstances, you need to research these opportunities fully. The following internet links and contact information will help identify local resources that you may want to consider. Obviously, the information presented for individual providers is subject to change. Many in the Smith community will need to provide care at some point for an aging parent, in-law, partner or loved one. The following resources will help provide some useful eldercare information and services. This is not a comprehensive guide but more of a general starting point to introduce you to the range and diversity of what is available. Human Resources does not advocate for any one type of care, nor for any facility or organization mentioned in this guide. The Office of Human Resources produces a monthly arrivals and departures list for the Smith community. Each month's list will be announced via eDigest. A dependent under the age of 26, who is living outside of the network area must be registered with Harvard Pilgrim prior to visiting out-of-area providers. You may call the Member Services Department to register at 888-333-4742. Harvard Pilgrim members have several options for seeking care when their primary care doctor is not available. Find out when to consider each option, how the cost of each type of care compares, and where these services are available locally. As part of the effort to balance the FY18 operating budget and work toward long-term financial sustainability, a new FTE justification process has been enacted by the President's Cabinet. All position replacements or new hires now require a justification form to be completed prior to submitting the position to HireTouch. This new process is not applicable to casual, agency temporary or student workers. 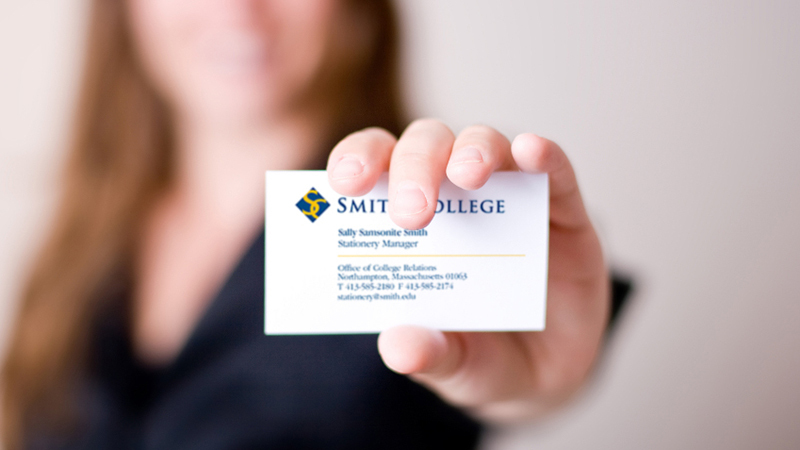 Smith has modified the college-age-dependent tuition grant program.